As a former restaurant manager, I relied on my Kitchen Exhaust Cleaner to help manage and maintain my exhaust system. 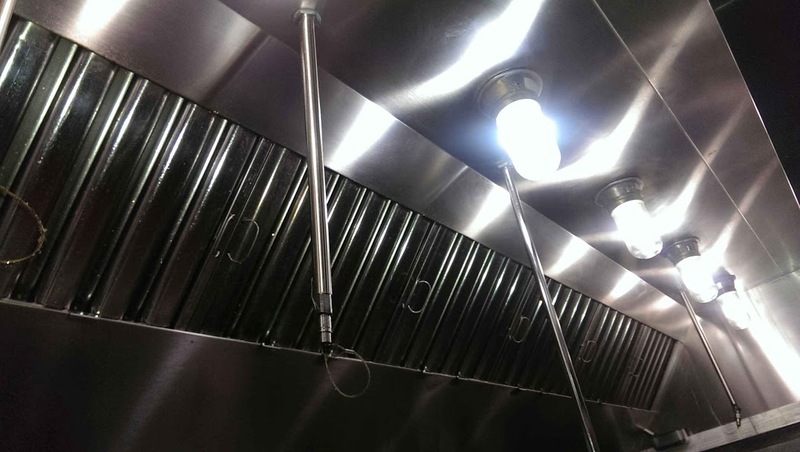 Making sure a restaurant is within NFPA 96 code and safe from potential fire, are two paramount responsibilities of any exhaust cleaning company. Like most front of house managers, I was naive to the importance of maintaining the exhaust system properly. I had a maintenance program set up for our baffle filters and polished our hoods, but that was the extent of my involvement. I put my trust in the hood cleaner to manage the rest. The “bottom line” is always at the forefront of running any business. With that in mind, another exhaust cleaner approached me, and he was able to under bid my current vendor by a significant amount. I was operating under the misconception that the service and product would be equal, so I went with the lowest bid and based by decision solely on price. The service seemed to be the same and both parties seemed happy with the relationship. The previous company had not held up its responsibility to maintain the system properly. Horizontal duct work had not been serviced and thus leaving the system at risk of fire. The exhaust fans had been neglected which caused expensive roof damage. There were inaccessible areas that had not been addressed that resulted in excessive grease build up. I thought that the kitchen exhaust cleaning company I selected was handling all of these issues, and I was unaware of the neglect, potential hazards, and damage that was being done by the improperly handling of the job that they were hired to do. If you have any questions or concerns, go to our website www.thehoodboss.com or call 972-704-1812. Eric brings a unique perspective to Hood Boss as General Manager. 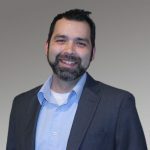 He studied hotel management and administration at Oklahoma State University, and he has thirteen years of restaurant management experience. His background and experience of running restaurant operations and interacting with vendors gives him the opportunity to integrate his expertise and knowledge into the kitchen exhaust cleaning business. The collaboration ensures that customers’ specific needs and expectations are met to the highest of standards. Eric’s background has provided a framework that keeps in-step with our belief that customer service is the top priority of Hood Boss.